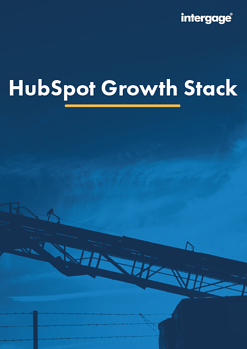 HubSpot’s full stack of products align marketing, sales, and customer relationship management. They’re powerful alone, and even better when used together. Download the guide for more information. Align sales and marketing and stay organised with ease. The easy-to-use free CRM system your sales team will love. Say goodbye to manual tasks and confusing features. HubSpot CRM is a real, free CRM system that organises every detail about your contacts and customers in a single place. Grow your traffic and convert more visitors into customers. Bring your team, tools, and data together, all in one place. HubSpot Marketing is everything you need to increase traffic, convert leads, and prove ROI – backed by a team that helps you grow. Skyrocket productivity and close more deals with less work. Sell in an efficient, modern, human-friendly way. HubSpot Sales brings useful information about the contacts and companies you interact with right to your inbox. Time-saving productivity tools help you sell in an efficient, modern way.